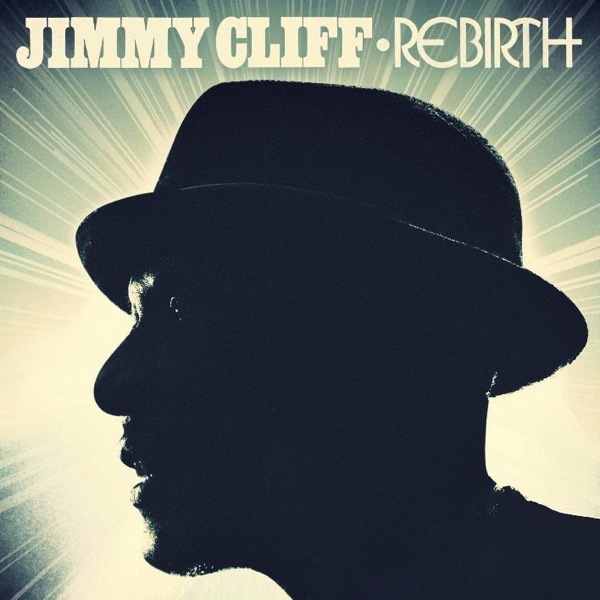 Has anyone ever sounded as joyous as Jimmy Cliff when expressing such deep concern for the state of the world? Now aged 64, the reggae superstar sounds as socially engaged as ever on this remarkably consistent set of mostly self-penned songs, which explicitly revisit the sonic terrain of his biggest 60s/70s hits. What could’ve felt like an ageing artist desperately chasing past glories instead succeeds as a vibrant reconnection with what made him so great in the first place. The refusal to modernise that signature fusion of reggae, pop and soul is an astute decision on the part of Cliff and his producer, Rancid frontman Tim Armstrong. These crisp, uncluttered arrangements are perfectly in tune with the instantly memorable, pleasingly familiar material Cliff’s made his name with. And much of it compares favourably with his best work. He remains in tremendous voice, sounding fully engaged with a project that clearly means the world to him. Indeed, Rebirth is nothing if not his urgent state of the planet address. And yet whether pointing his finger at corporate greed and expressing support for the Occupy movement in Children’s Bread, or offering a heartfelt prayer to recession-hit families in Cry No More, he never sounds overly-earnest. Instead, the sheer exuberance and grace that he brings to these universal protest anthems more than makes up for the occasional lyrical lapse. So, while a line like “Rebel, rebel, rebel, take it to the next level” is rather nebulous – a clarion cry generalised into meaninglessness – it’s the spirit of Cliff’s performance that matters most, rather than any specific meaning. Which is why a song like World Upside Down – essentially a mirror-image sequel to his exultant 1969 hit Wonderful World, Beautiful People – doesn’t sound as trite as it might in the hands of, well, practically anybody else. Even when ploughing through his rhyming thesaurus for broadsides against everything from “ecological calamity” to mere “vanity”, Cliff undoubtedly believes in every word. The title of this delightful album is no idle boast: this is the sound of a great artist fully re-engaged with his muse.